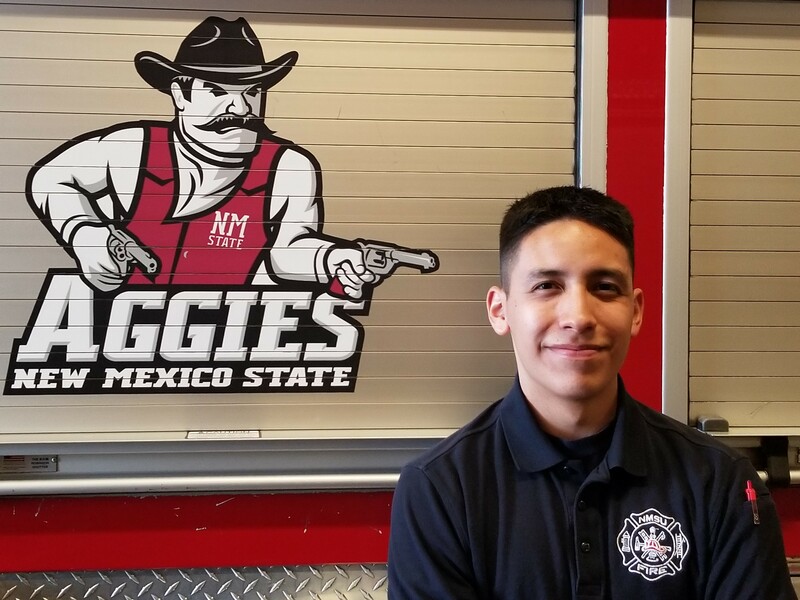 The NMSU Fire Department was established in 1921 by a group of dedicated University firefighter volunteers. 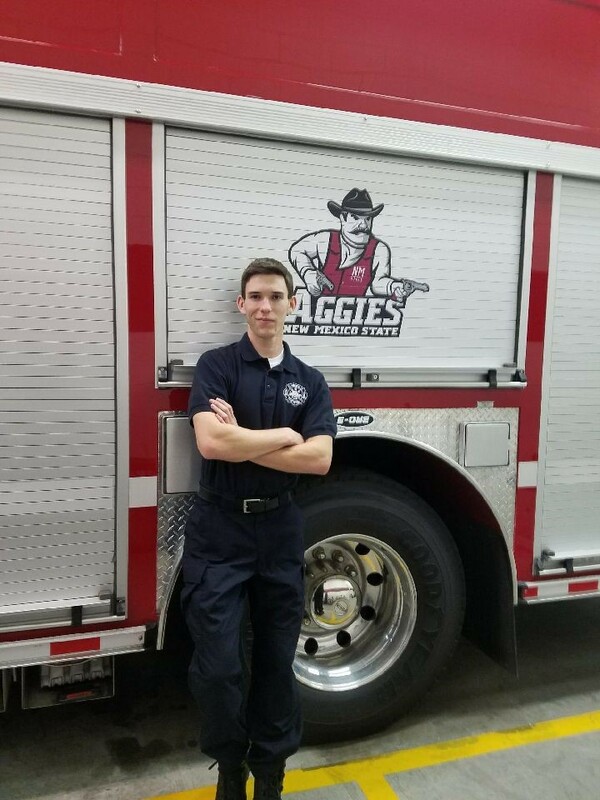 We are one of less than ten Universities who run student staffed Fire Departments in the country. Our primary firefighter force is made up of 14 students. 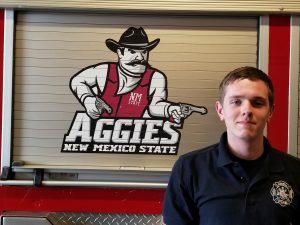 These firefighters are full-time students at either Doña Ana Community College or NMSU main campus. 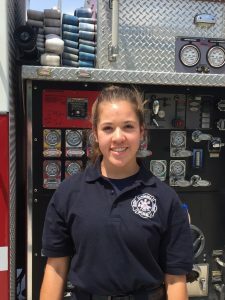 They are trained to NFPA standards at the IFSAC Firefighter II level and are supported by a Fire Chief, a Deputy Chief, two career Fire Captains, two career Firefighters, and one Administrative Assistant. 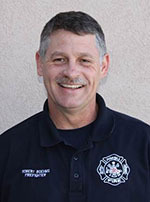 Deputy Chief Huber has been involved in the emergency response field as a firefighter and trainer for over 25 years. DC Huber previously served 23 years with the Las Cruces Fire Department before coming to the NMSU Fire Department in 2014. 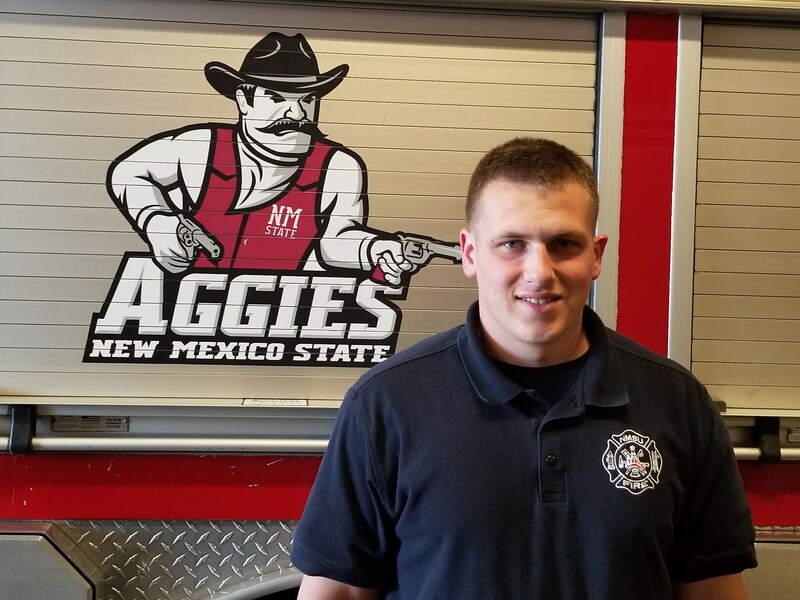 DC Huber is an Alumni of NMSU and is proud to again be serving the community as NMSU Deputy Fire Chief. 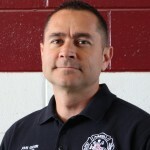 Captain John Guerin has over 22 years of experience in the fire service. 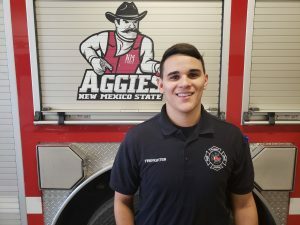 Before joining NMSU Fire Department in April of 2015, he served as a Battalion Chief for the Las Cruces Fire Department. 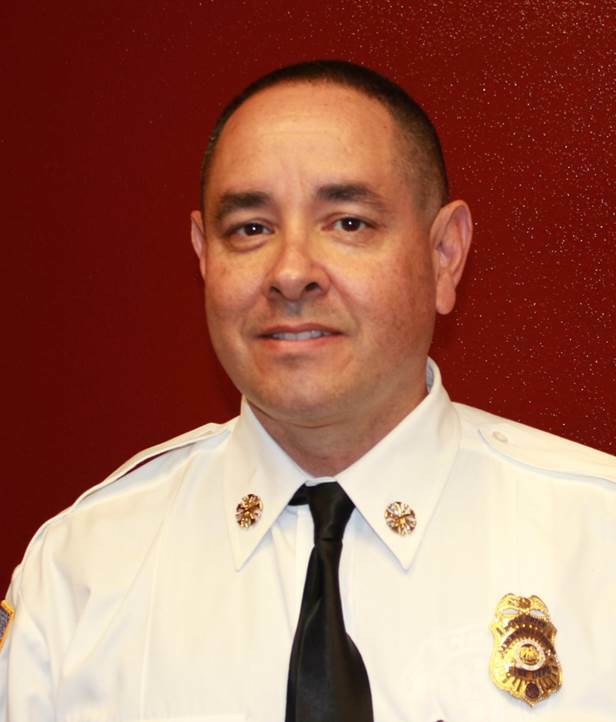 He has held the ranks of Firefighter, Driver, Lieutenant and Battalion Chief. 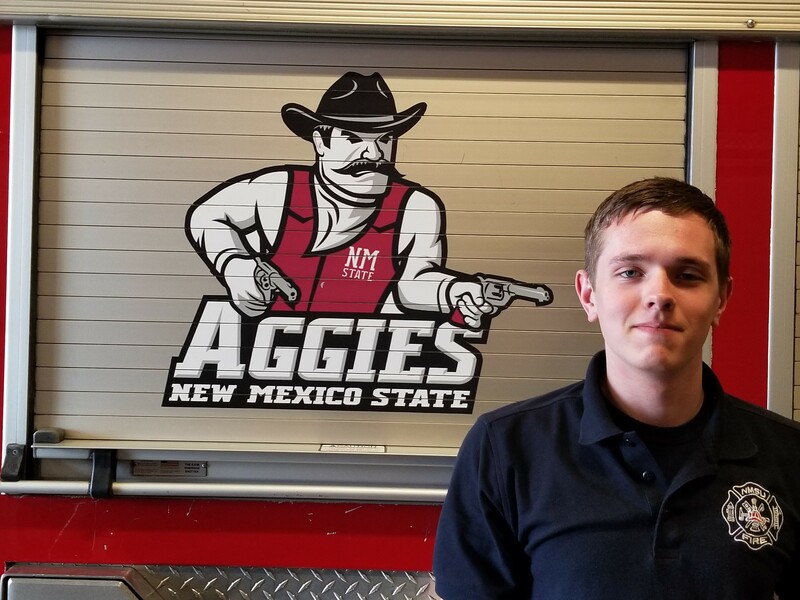 John is an alumnus of NMSU and is very proud to serve the NMSU community. 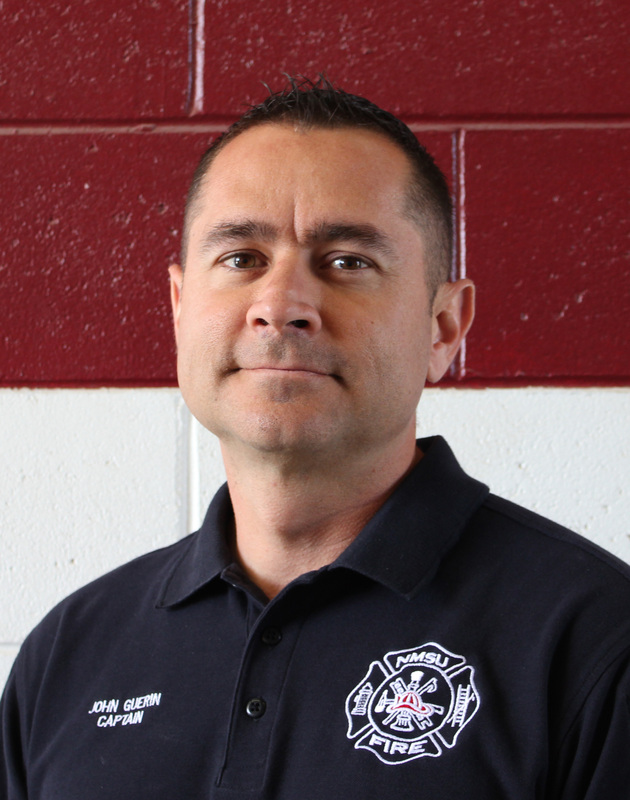 Kellen Tarkington has more than 13 years in the fire service. 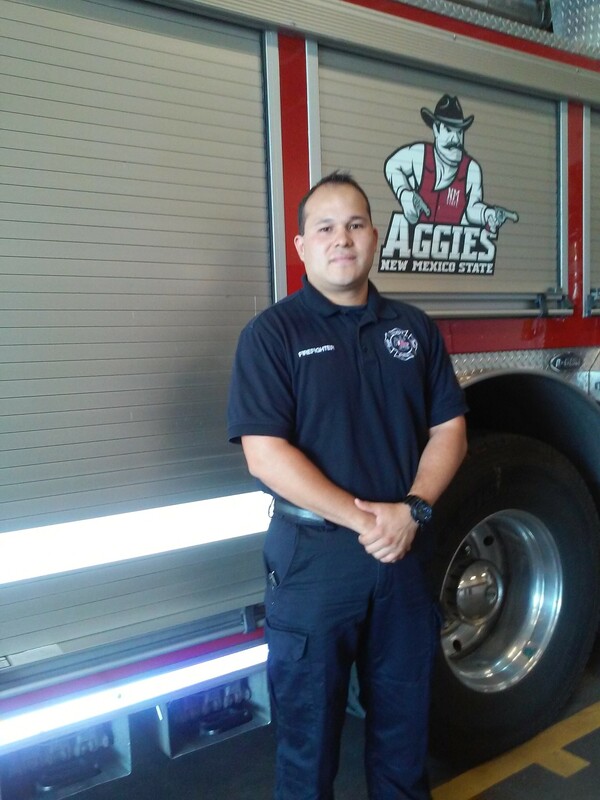 Before joining the NMSU Fire Department in February of 2013, he served as the lead fire investigator for the Dona Ana County Fire Department. 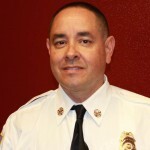 He has held the ranks of firefighter, Lieutenant, Captain and District Chief. 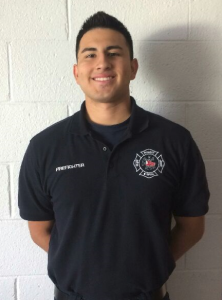 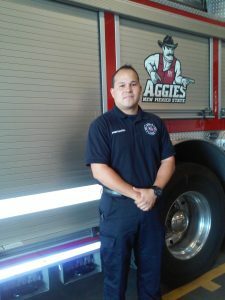 Robert Joins us as firefighter having served 24-1/2 years as a Las Cruces firefighter. 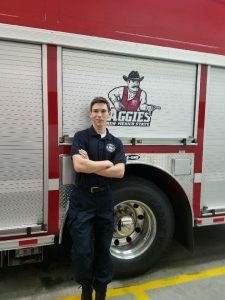 During the course of his career, he was a Lieutenant and a company officer for both a truck and engine company. 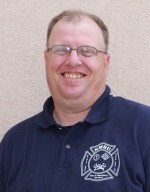 He specialized in Hazardous material response and is a certified instructor. 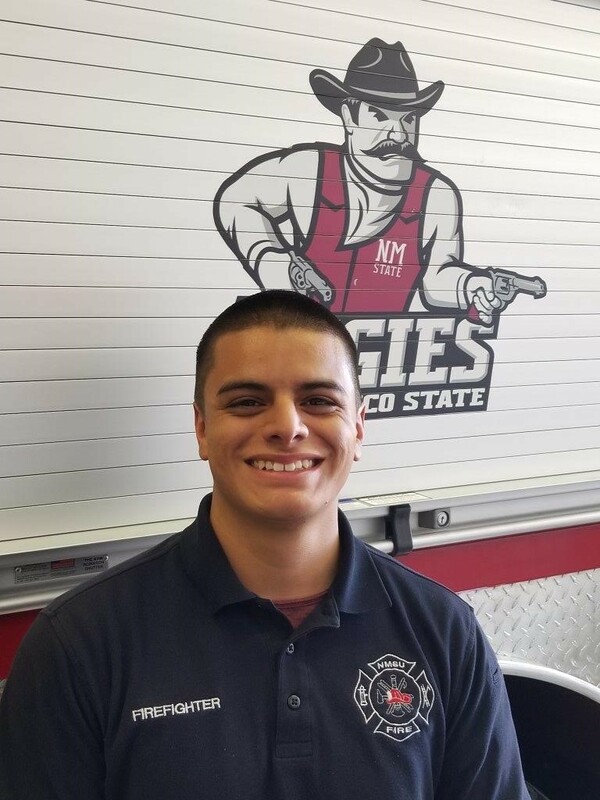 Robert is a NMSU alumnus and proud to again be serving the NMSU community. 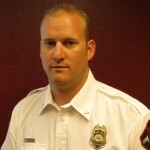 Richard Largent has been involved in the fire service for more then 10 years. In this time he has worked towards his Associates Degree in Applied Fire Science and he has received several IFSAC certifications including Firefighter I and II, Hazmat Awareness and Operations and Vehicle Extrication. 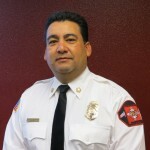 He has held positions as Firefighter, Captain and Assistant District Chief. 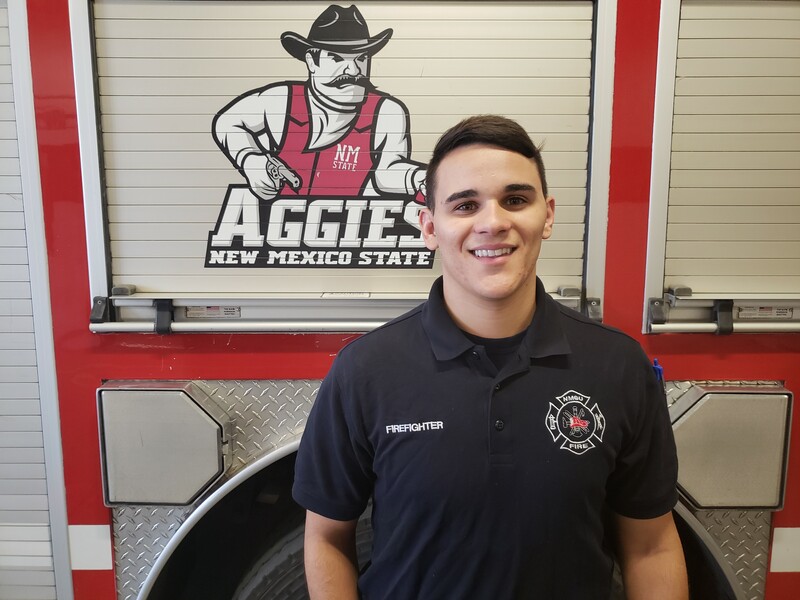 He is very excited to be a new member of the NMSU Fire Department and happy to be able to serve such a great educational institution and the community of NMSU. 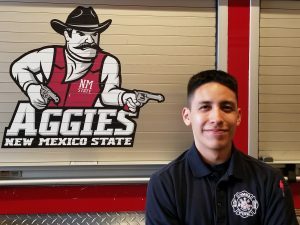 Firefighters with NMSU Fire Department are provided with a unique opportunity. 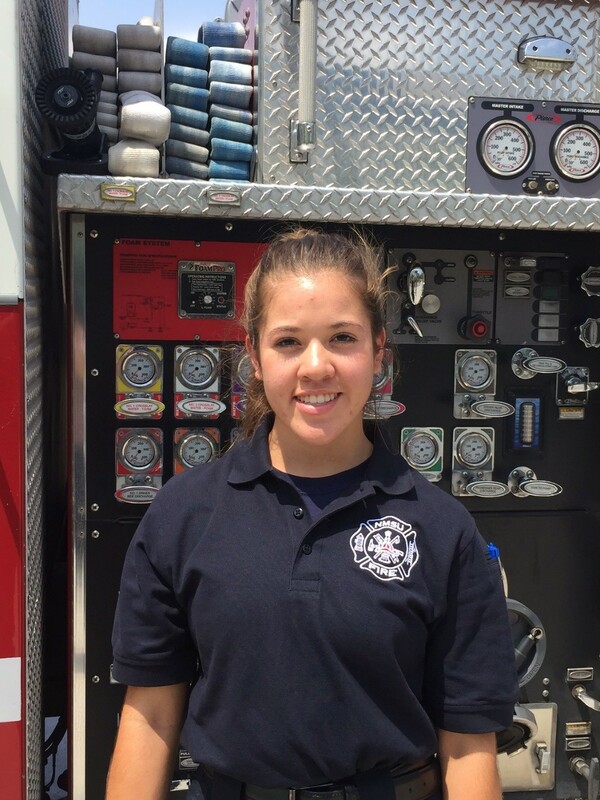 Not only are they exposed to the possibilities of a career in firefighting, we also provide an atmosphere of respect for self and others. 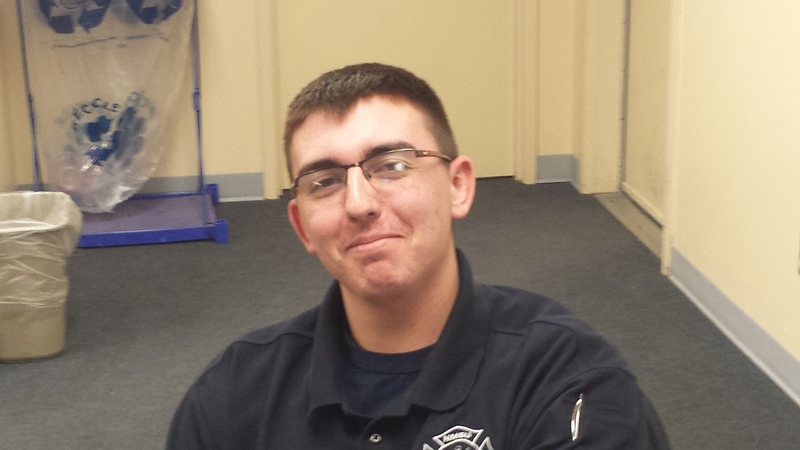 Our students learn how to be great leader as well as a great follower. They learn discipline, responsibility, loyalty and qualities of a good team member. 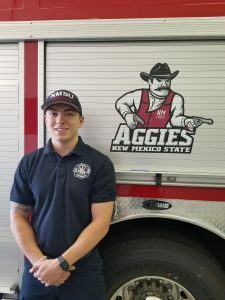 To be considered for a student firefighter you must be enrolled at the NMSU Main Campus or DABC as a full time student with 12 or more credit hours. 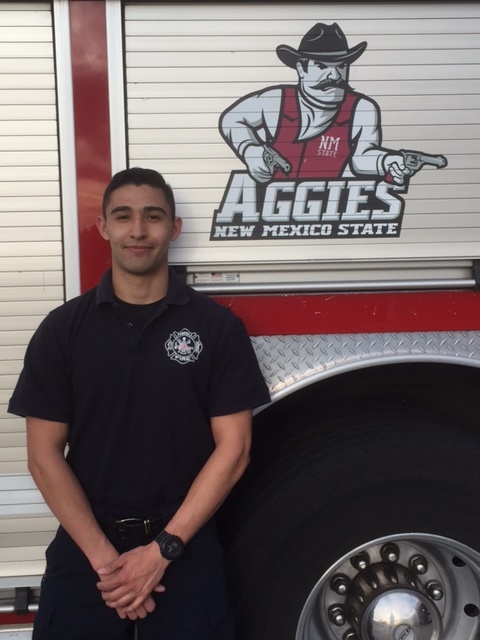 You also must maintain your GPA at 2.0 or higher and be able to commit to the NMSU Fire Dept. 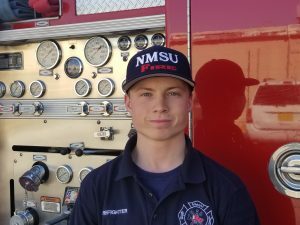 for a minimum of three to four years. 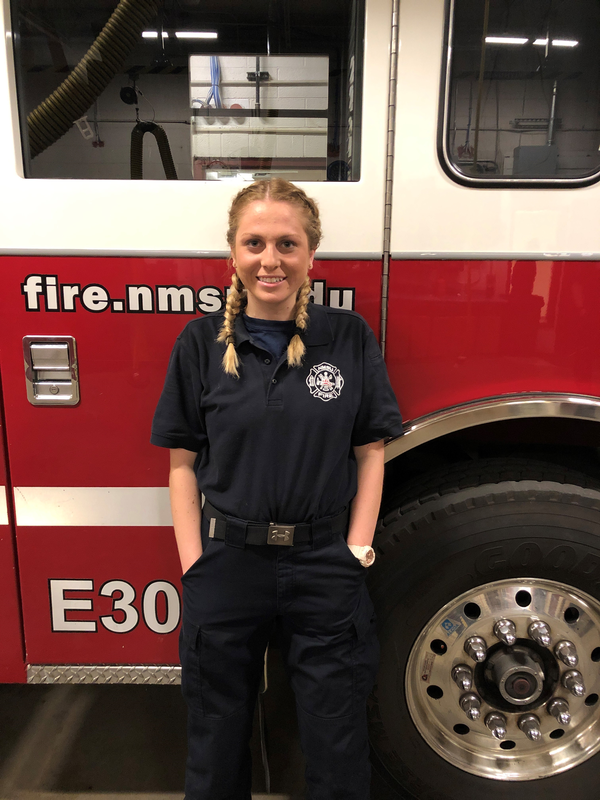 This is a very demanding lifestyle and not suitable for all. 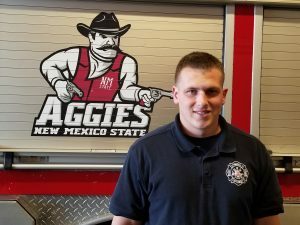 For those, that choose this opportunity it will be one of those experiences in life that you will be able to learn from and build on in whatever career path you eventually choose.